Recognizing contributions solar could make to it’s future, Glebar Precision Grinding of Franklin Lakes, New Jersey, contracted Solar Energy World, Maryland’s leading solar panel experts, to develop a commercial solar energy solution that would reduce operating expenses, their carbon footprint while creating a long-term investment vehicle for the company. The company was proactively looking for solutions to reduce their energy bills and restraint on the utility grid; solar was an attractive option. 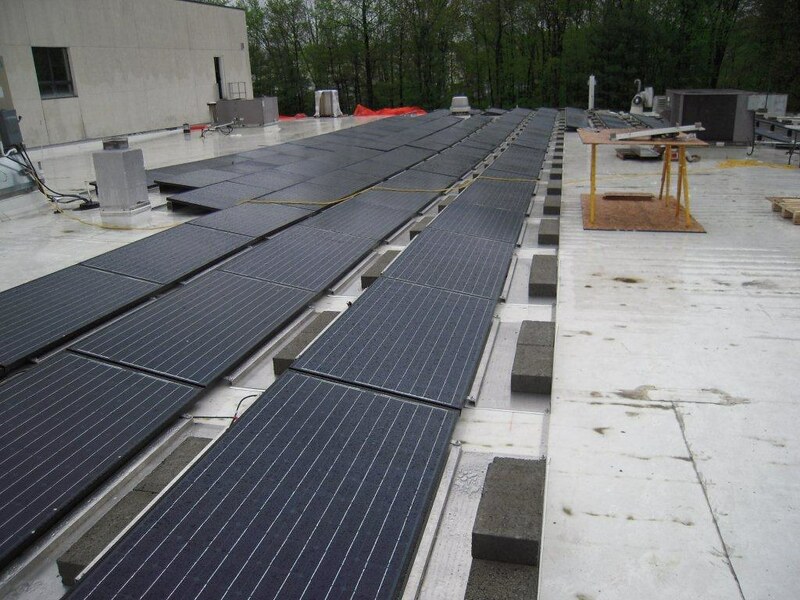 In December 2010, Solar Energy World began working on the design of this project. 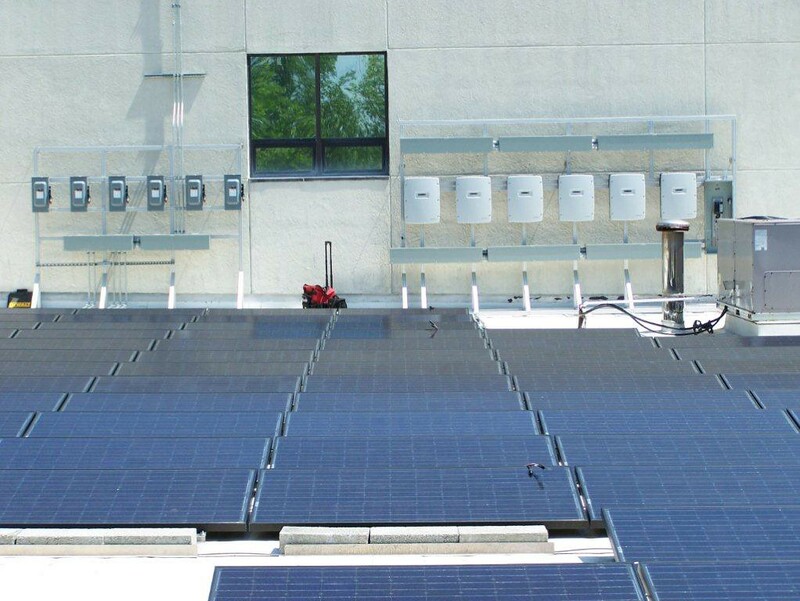 Solar Energy World provided a customized system that will provide maximum efficiency. Glebar selected Solar Energy World due to the material selection, pricing and system design. Receiving a 30% federal tax grant saved more than $83,000 off the initial cost of the system. Glebar Precision Grinding will be avoiding more than $8,000 per year in energy costs. Over a 30 year span, the organization stands to save over $250,000 in energy expenses. The system owner earns one Solar Renewable Energy Credit (SREC) for every 1,000 kilowatt hours of electricity the system generates each year. The estimated annual generation of 60,830 kilowatt hours is projected to be worth about $300,000 during the system’s first 15 years. 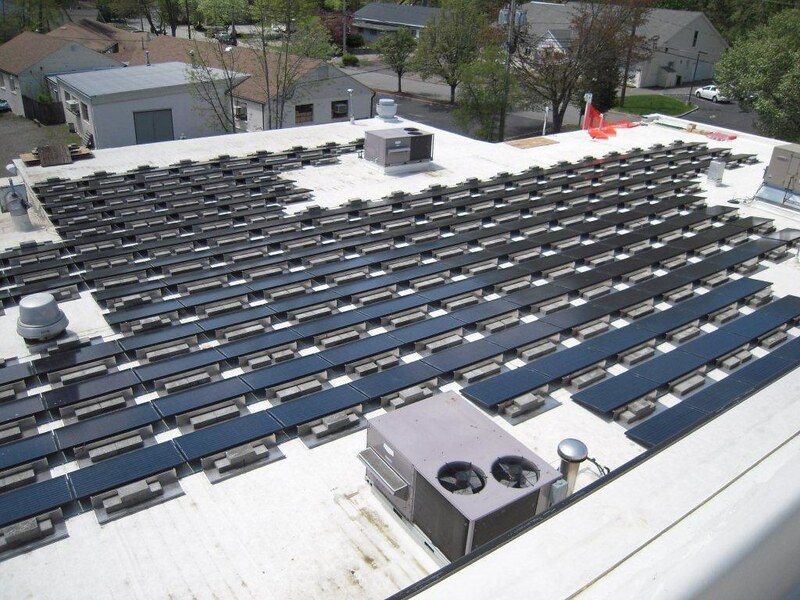 SRECs are credits earned per 1,000 kWh of electricity generated from solar systems that are then bought by utility companies in order to meet the requirements of New Jersey’s Renewable Portfolio Standard. New Jersey’s SREC system is second in the nation only to California’s. More information about New Jersey’s SREC program can be found at http://www.njcleanenergy.com/renewable-energy/programs/solar-renewable-energy-certificates-srec/new-jersey-solar-renewable-energy.